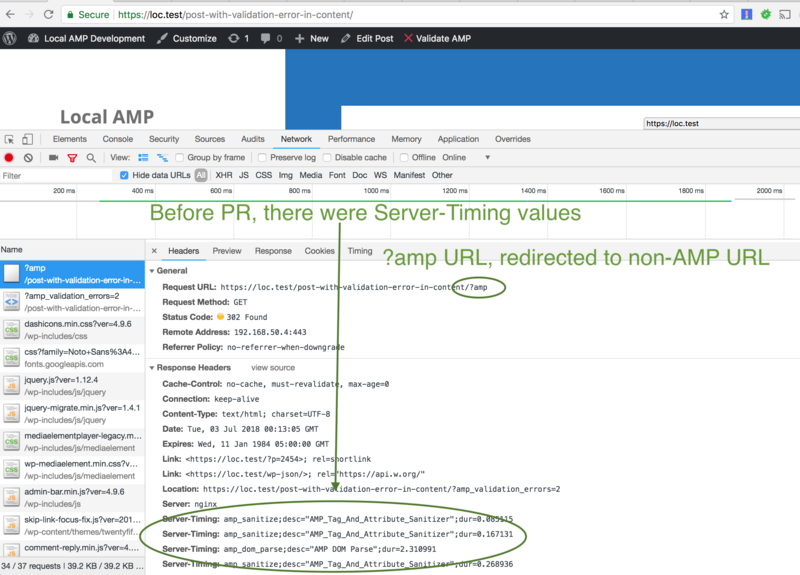 When an AMP response in paired mode has unsanitized validation errors, the behavior is to redirect to the non-AMP version. I realized that the response cache was not applying in this case when it could be. This PR explores what that can look like. I don't think $ampless_url should be cached here, but rather a flag for whether to redirect to the non-AMP URL. The URL should be computed at runtime. This looks good, and it's nice how it caches in case of a redirect due to blocking errors. 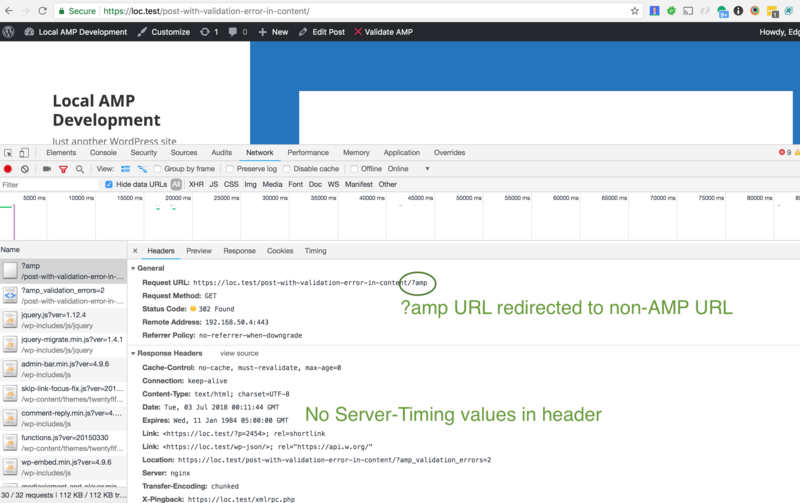 Good idea to cache the response when there are blocking errors and it has to redirect to a non-AMP URL. @kienstra I just made some additional changes to harden this. Actually, this is used to vary the cache. If it's alright, I'm moving this to "Ready For Merging." If you think this could use functional testing, feel free to move it back.